Socket driver only. Handle not included. 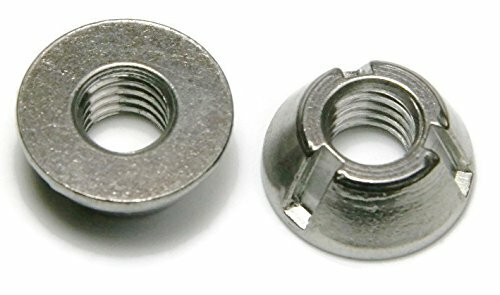 Security nuts are installed using a special Tri Groove socket, which grips the indentations along the outside of the fastener to turn the nut along a thread. Tri Groove nuts can only be fastened with Tri Groove Driver sockets. Tri Groove Driver Sockets are made of Alloy Steel. The TriGroove tamper resistant fastener drive style is also referred to as: Tri-Groove, T Groove, Trident Drive and Coned Trident Drive. 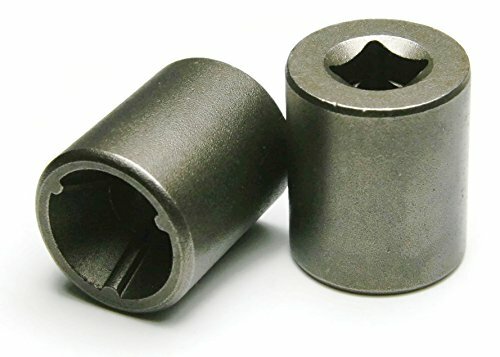 Tri Groove Driver Sockets are made of Alloy Steel. The TriGroove tamper resistant fastener drive style is also referred to as: Tri-Groove, T Groove, Trident Drive and Coned Trident Drive. 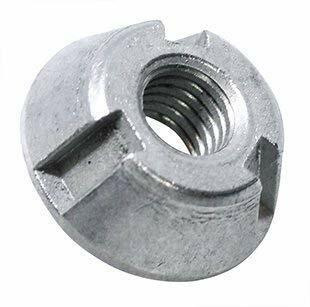 Security nuts are installed using a special Tri Groove socket, which grips the indentations along the outside of the fastener to turn the nut along a thread. Tri Groove nuts can only be fastened with Tri Groove Driver sockets. Fits tri-groove nut sizes 10, 1/4. Fits tri-groove nut sizes 5/16, 3/8. Tri Groove security nuts feature a tapered diameter, making the nuts resistant to gripping devices. 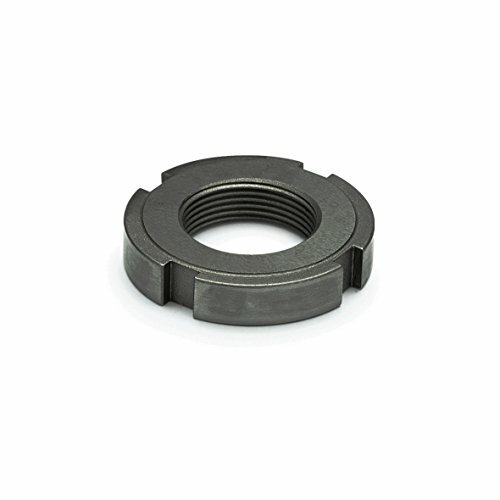 Security nuts are installed using a special Tri Groove socket, which grips the indentations along the outside of the fastener to turn the nut along a thread. Tri Groove nuts are also referred to as T Groove, Trident Drive and Coned Trident Drive Nuts. Tri Groove Security Nuts are made of Zamak 5 Zinc Alloy (95% Zinc, 4% Aluminum, 1% Copper). Zamak is an alloy of Zinc and Aluminium, sometimes also incorporating Magnesium and Copper. The added copper in Zamak 5 increases the strength, hardness, and corrosion resistance of the alloy, but reduces its ductility and dimensional accuracy compared to other Zamak Alloys. Tri Groove nuts are also referred to as T Groove, Trident Drive and Coned Trident Drive Nuts. 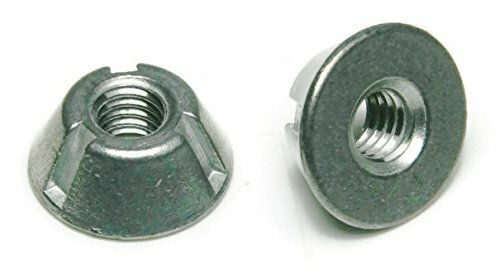 These tri-groove Nuts are corrosion resistant 316 stainless steel, making the fasteners suitable for long term applications in harsh environments. Common applications of 316 stainless steel fasteners include use on boats, docks, piers, and pools. T-Groove Anti-theft, anti-vandalism security nuts / fastening devices require a special bit (NOT included) to install, preventing theft or vandal of equipment at home or at work. Smooth bottom, cone shape provides a low profile surface for exposed locations: car and vehicle accessories, furniture, solar panels, lighting, signage, machinery, security cameras, handrails, sheet metal, gutters, grills, schools, boats, food prep and processing areas, boats, windows, bathroom stalls, toilet partitions, and other industrial uses. A4 / 316 Superior Stainless steel deliver excellent durable, rust resistant and corrosion resistance in damp or wet locations, inside or outside. BelMetric has been in business for over 40 years providing customers with metric hardware & specialty automotive supplies. We offer an extensive variety of metric fasteners, metric nuts, metric bolts, Time-Sert kits and we stock hard-to-find items like castle nuts, stainless hardware, banjo bolts, brake lines, high pressure clamps, and more. DIN1804-M20X1.5-Wni Sltd Rnd Nut S.S.
M16X1.5 DIN1804 Slotted Round Nut Steel. WHY US? You are on the right place! 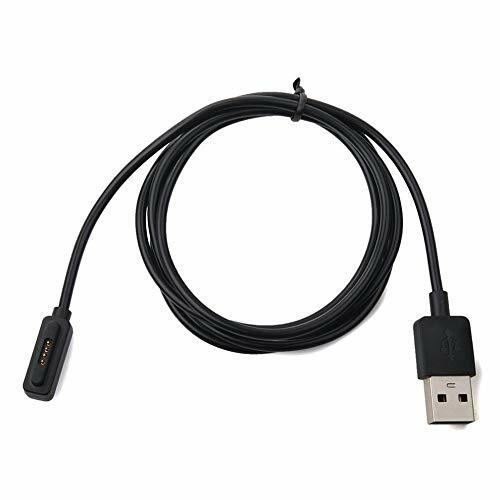 We are leading manufacturer and supplier of Camera & Photo Accessories. Our products are various in models and designs. HIGH QUALITY:Our Camera Wristband is well made of abrasion-resistant and sturdy material, providing an excellent using experience for you. 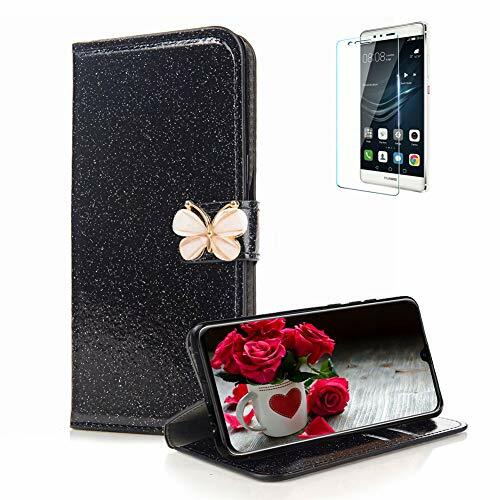 PERFECT FUNCTION: This item is capable to hold your cameras, binoculars and cell phones, effective avoid dropping and losing. UNIQUE DESIGN: It perfectly applies to most people, is easy to wear and take off. It is adjustable to fit all wrist sizes. 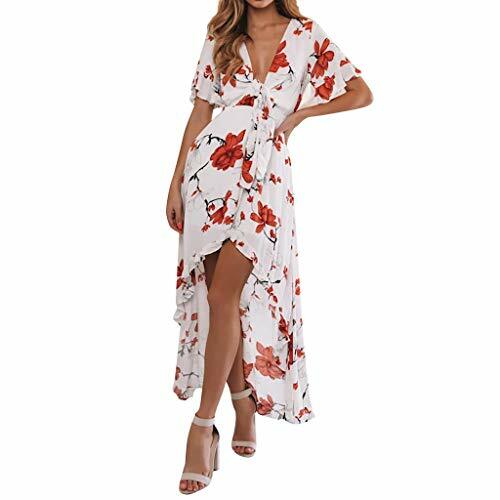 NEED TO BUY: We are always proud of prestigious store and bring the best shopping experience for all customers. We are willing to support buyers any time. Don't hesitate to buy our Camera Wristband now. NOTE: Our normal delivery time is within 15-20 days. If you ordered our item, we can not cancel your order which is being shipped on the way. 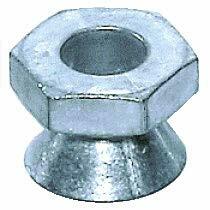 Break-Away nuts are designed to prevent unauthorized removal and to secure access to equipment and facilities. No special tool is required, Break-Away nuts are installed using a standard wrench. Break-Away nuts are suitable for applications where removal of a fixture is not intended and when prevention of tampering is important. After tightening to the proper torque, the hex head breaks away leaving a conical shaped tamper resistant nut.